Do you know what refraction is? It is the bending of light! 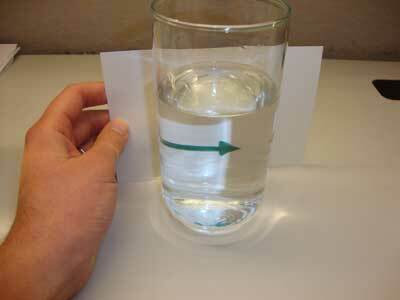 Use the concept of refraction to make things you draw turn around by putting them behind a glass of water!